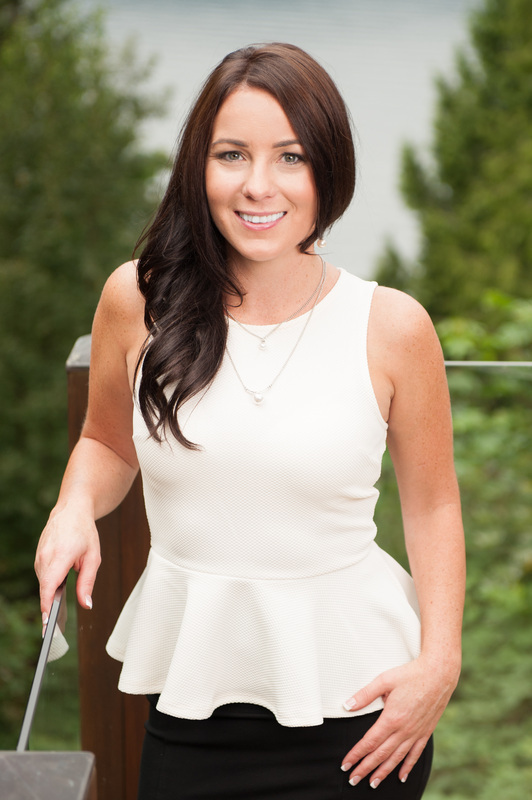 Andrea is the Director of Sales and Marketing for her family home building business. Marcraft Homes. www.marcrafthomes.com Her knowledge of the specifications of a Marcraft Home combined with her incredible energy make her an important player on the team. She facilitates and coordinates the home buying process, ensuring a customer’s requirements are communicated to and addressed by the construction team. As a licensed REALTOR©, Andrea with the help of her team Pinnacle Group can assist potential customers in establishing a realistic market evaluation of their current home, then coordinate the sale of their existing home with the completion and possession of their new home. Andrea is a graduate from Douglas College in Hotel and Restaurant Management and holds a Real Estate Licence. She brings years of management experience from her time in the restaurant business and gained sales and marketing expertise from her position as Sales Coordinator with an industry leader in multi-family developments. In her spare time you will find Andrea promoting and event planning and has hosted many successful events including the popular “ Ladies Night In ” Fundraiser featuring Wine, Women and Shoes benefiting the BC Cancer Foundation Women’s Cancer Division and volunteers for the Eagle Ridge Hospital Foundation Evening of Caring Gala. It would be my pleasure to meet with you and discuss how I can help you achieve your real estate goals."